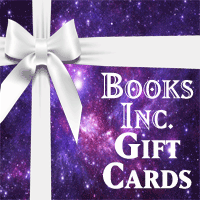 Gift Cards are available in denominations ranging from $5 to $200. 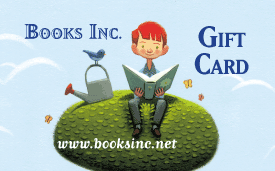 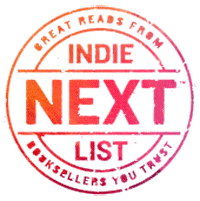 They never expire or lose value and can be redeemed on this website as any Books Inc. or Compass Books location. 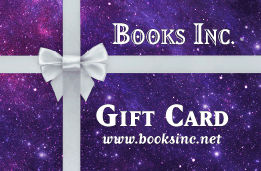 Choose the amount of the gift card you wish and the shopping cart will reflect that amount only. 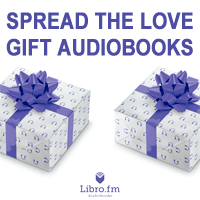 Gift cards are not currently redeemable for Kobo ebooks or Libro Audio Downloads.